Dermot Fennell (Wicklow Town) 23rd April 2018, at the Blackrock Hospice, Dublin,Dermot will be sadly missed by his beloved wife Lucy (Ping Li), by his brother Brian, sisters Anne and Trich, brother-in-law Derek; by his nieces, nephews, the family of his dearly loved first wife Anne, neighbours and friends, including those in the Chinese community. 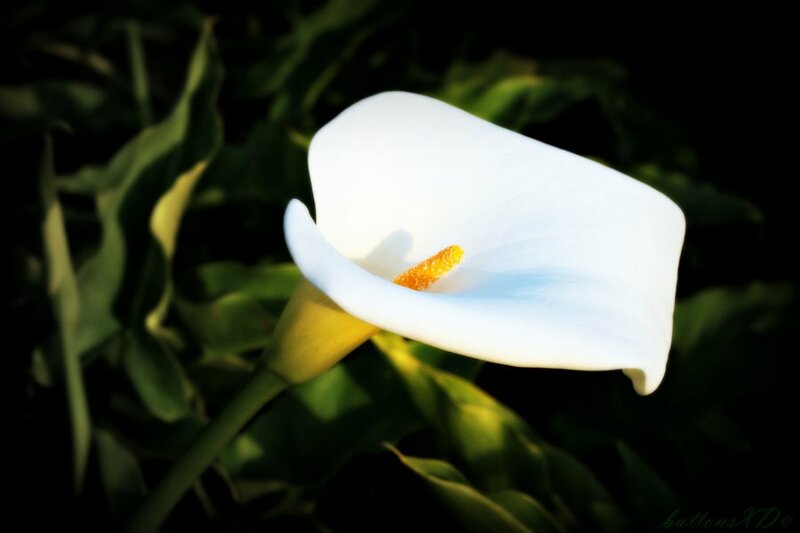 Funeral arriving to St. Patrick’s Church Wicklow Town for 10.00am Funeral Mass this Thursday morning 26th April followed by burial in Rathnew Cemetery. Family flowers only please, donations to Blackrock Hospice and Wicklow Cancer Support. Enquiries to McCrea’s Funeral Home, Wicklow Town, 0404 – 69000.